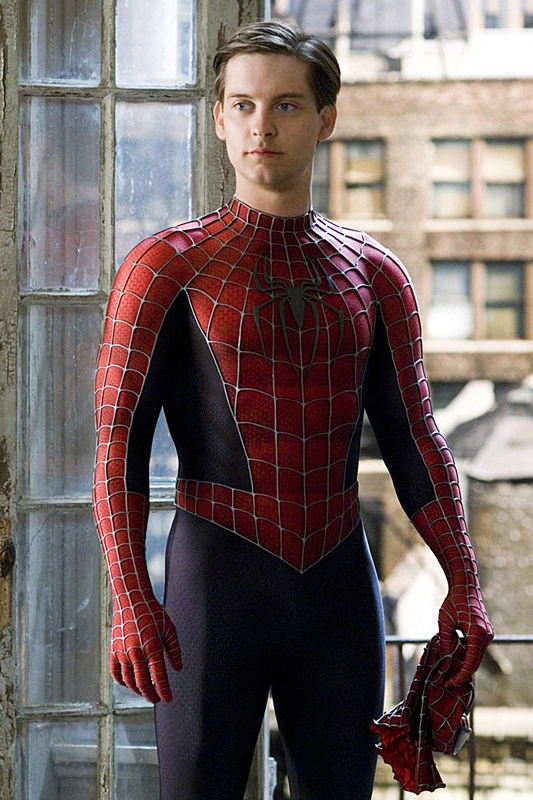 Spider-Man is a superhero film trilogy directed by Sam Raimi starring Tobey Maguire in the title role opposite Kirsten Dunst as love interest Mary Jane Watson. 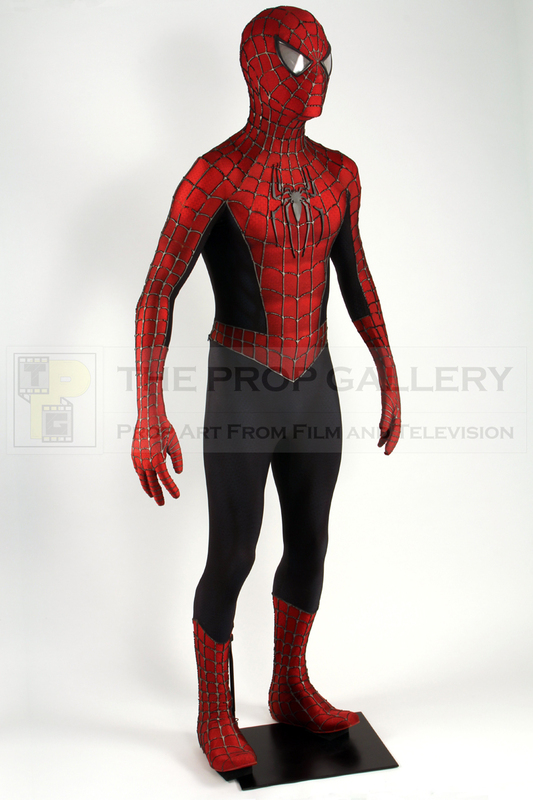 Based on the now iconic character of Spider-Man created by Marvel Comics legend Stan Lee and artist Steve Ditko in 1962 who made his first appearance in Amazing Fantasy #15, owing to his popularity The Amazing Spider-Man comic book series was born becoming Marvel's top seller and cementing Spider-Man as one of the most famous superheroes in history. The character of Spider-Man is the alter-ego of Peter Parker, an academically gifted student who lives with his Uncle Ben and Aunt May following the death of his parents, after being bitten by a radioactive spider he gains superhuman powers including increased strength and agility with the ability to adhere himself to walls and ceilings, using his powers for good Spider-Man battles with a variety of villainous adversaries including Green Goblin, Doctor Octopus and Venom. 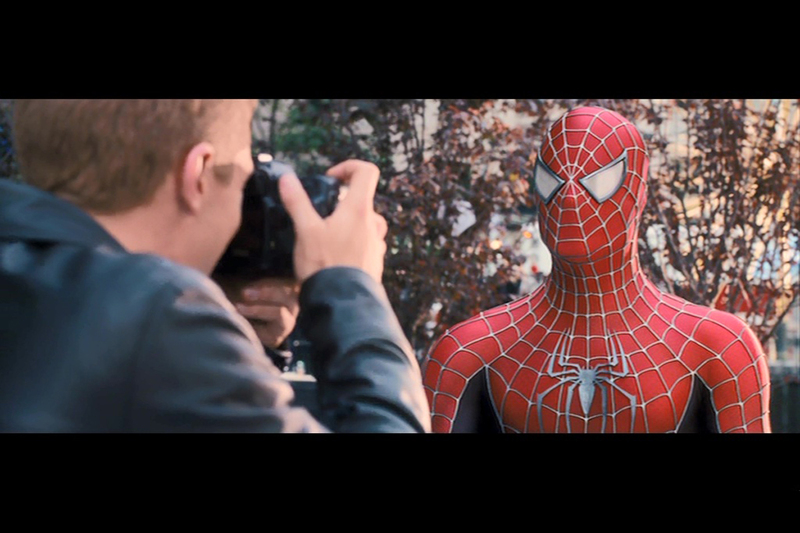 The character made appearances in the media of film and television as early as the 1970's but it was not until the Sam Raimi directed Spider-Man (2002) that the superhero made an impact on the big screen, the picture starred Tobey Maguire as Peter Parker and Kirsten Dunst as Mary Jane Watson with Willem Dafoe as his nemesis Green Goblin, the alter-ego of scientist Norman Osborn. 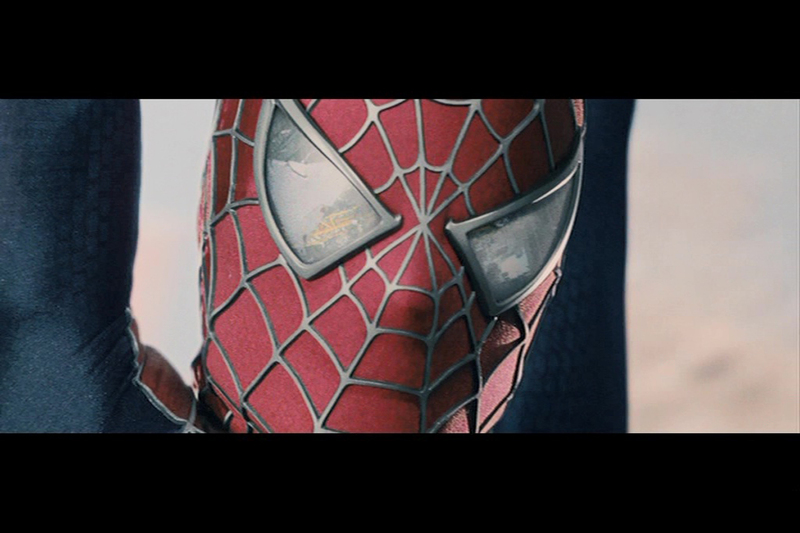 The film grossed over $800 million and its blockbuster success resulted in two sequels, Spider-Man 2 (2004) and Spider-Man 3 (2007) with Maguire reprising his role to face Doctor Octopus (Alfred Molina) and Sandman (Thomas Haden Church) respectively. 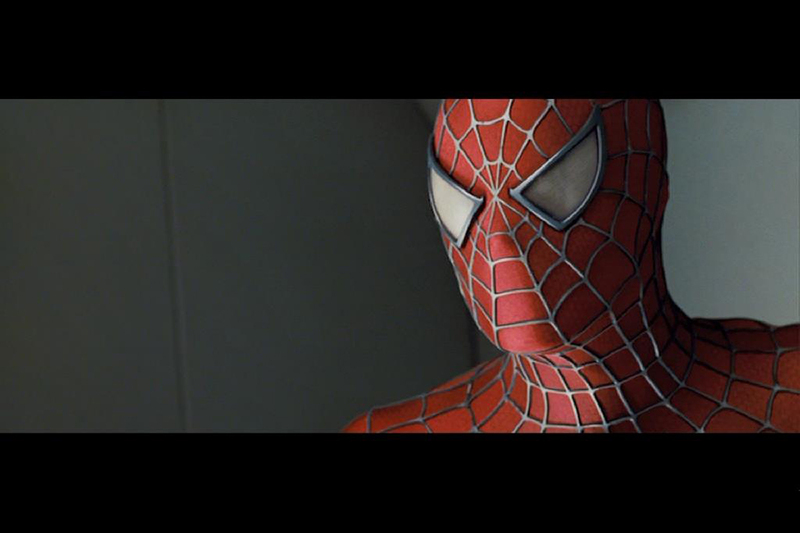 The franchise was rebooted in 2012 with The Amazing Spider-Man starring Andrew Garfield and following a licencing agreement between Sony Pictures and Marvel Studios the character continues to appear on the big screen to the present day. 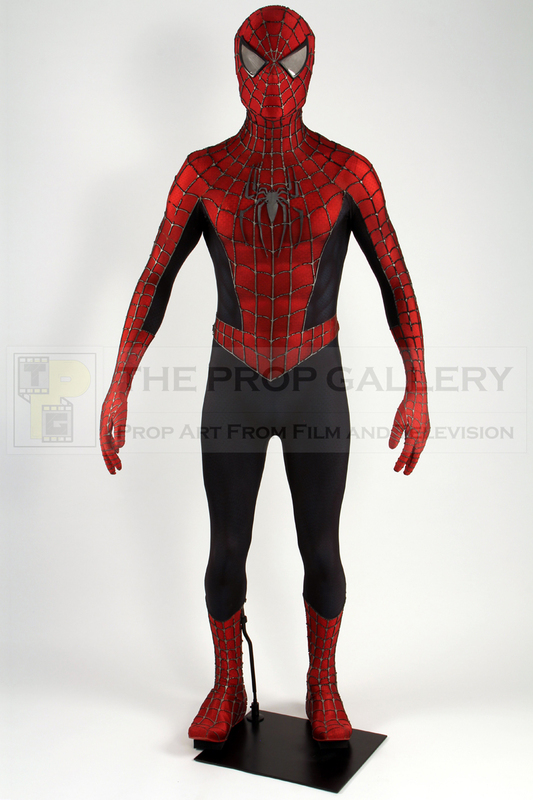 This is an original Spider-Man costume used in the production of Spider-Man 3, entirely custom fabricated for the movie the suit is constructed from a high quality pattern printed stretch material of red and blue featuring integral boots with concealed zip fastenings. 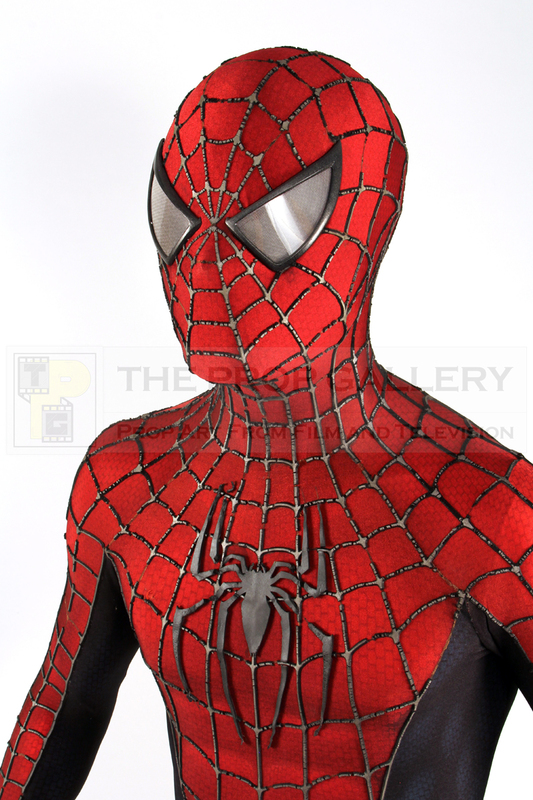 The signature web pattern on the costume is achieved in applied foam rubber as are the spider emblems to the chest and back, various suits were created by production to satisfy filming requirements including distressed examples and others with removable cowls, this is a complete one piece suit designed for use in the major action sequences and close ups of Spider-Man in action. 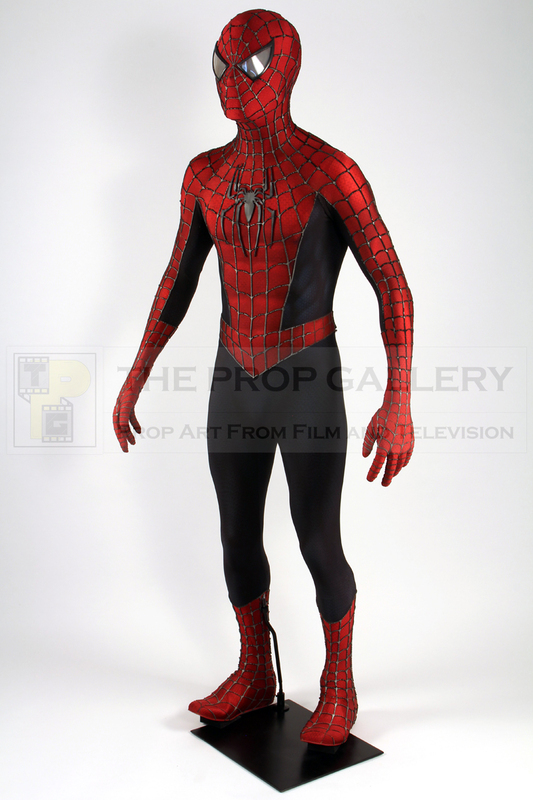 The costume has been mounted on a custom body form by an industry professional and remains in very good production used condition with some of the webbing having been reattached following separation from the material but remaining entirely original. 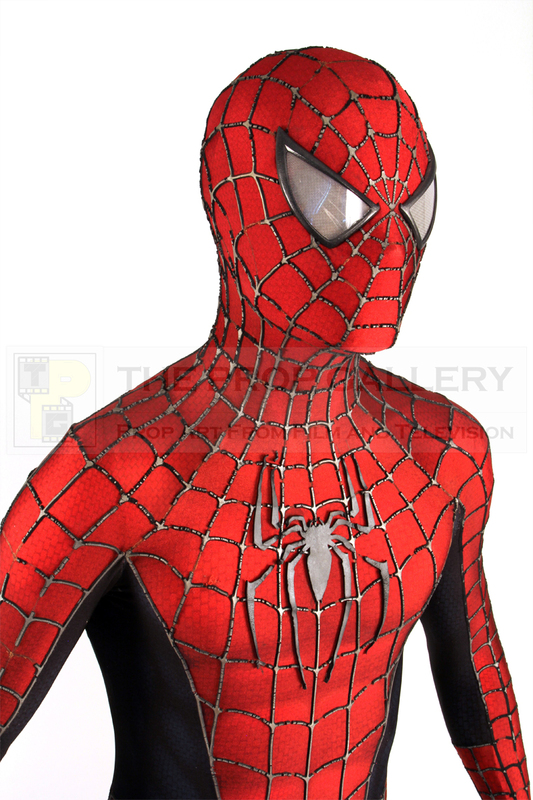 Spider-Man is undoubtedly one of the most recognisable fictional characters in history, a pop culture icon known to millions of people around the world and one of the most commercially successful with virtually unrivalled global licensing revenue. 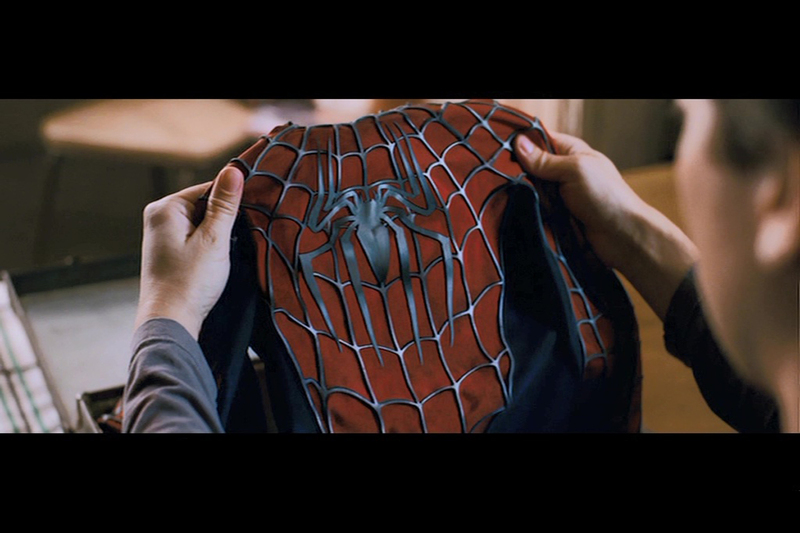 This represents a fine example of an instantly recognisable and iconic costume from the highest grossing Spider-Man film ever made.